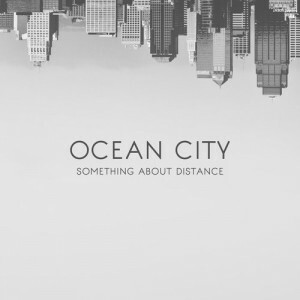 Something About Distance is the freshman album of Ocean City, a four-piece alternative group from Elizabethtown Kentucky. 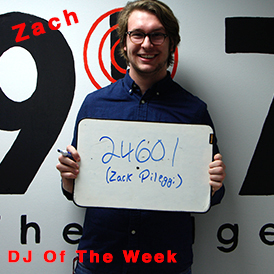 The feel-good rhythms and soothing vocals they produce have won them recognition in national music competitions. Their lyrics tell tales of making sense of desires for others and finding the place where you belong. They are a fresh new independent talent that will pique the interest of the wandering young and the even the old set in their ways. When they are not gaining attention from music fans, they can be seen enjoying a McDonalds breakfast while cracking inside jokes…at least according to their Facebook!